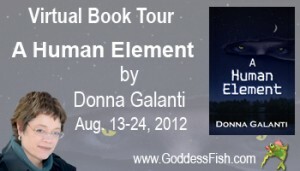 Join me as I kick-off a fun two-week A HUMAN ELEMENT Book Blog Tour by Goddess Fish Promotions! It begins with an explosive launch with a line-up of fabulous bloggers featuring dark, sizzling, and thrilling excerpts PLUS a randomly drawn commenter during the tour will win a $50 Amazon gift certificate! Come celebrate hot summer nights with a dash of steam…and murder, mystery, sci-fi, and horror. And that’s just week one! There’s so much more murder and mystery with a dash of steam on the way, and your chance to win a $50 Amazon gift certificate! 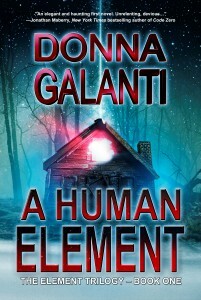 To keep up with it all, just click on the A HUMAN ELEMENT Blog Tour button at the top of this page, or click here. Mina, awww – thanks! You rock too. 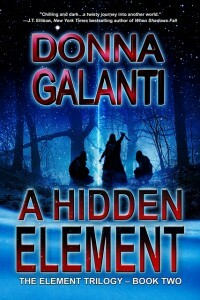 You gave me a wonderful run on the last blog tour!